Her ancestors started a fire so powerful to last generations, and now it is her time to continue to Ignite the fire. I'm a singer/songwriter that uses music as a creative outlet to share my story in the hope of empowering and inspiring others. 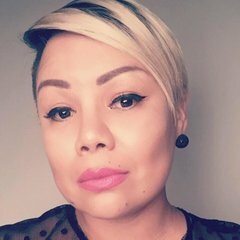 A woman’s story as an intergenerational trauma survivor. She struggled to find herself as she transitions from a child to youth. 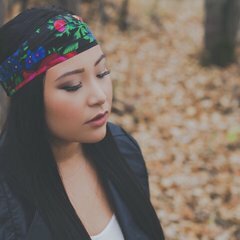 As an adult she finds her healing through her Cree language and maintaining a connection to the land. It is high above in the mountains where she hears that voice - her responsibility to continue Ignite the fire. I am well organized and good at working in a team. I am photographer and artist with my own business. We want to work with Tammy Lamouche because she is a gifted artist and she shares a message that offers hope and healing to others through her music. Tammy has been writing and recording songs and we want to help her release her first music video. With us, her fans, to create our first music video and share this experience together.